Dermal fillers are a safe and effective way to combat signs of aging and achieve a more youthful, vibrant face. Injectables are also an ideal alternative to cosmetic surgery, offering a fast, non-invasive solution with very little or no associated downtime. Dr. David Rosenstein is an experienced plastic surgeon located in Delray Beach; he is familiar with a wide variety of injectables and other skin care solutions, including Restylane, Perlane, Juvederm, Radiesse, and Sculptura. Although Dysport is one of the most popular injectable products used to eliminate wrinkles and lines on the face, dermal fillers use a different mechanism to achieve facial rejuvenation. Over time, the aging process causes the natural fat and collagen beneath the skin of the face to break down, which leads to sagging skin and sunken or hollowed-out features. Dermal fillers replace these lost fat deposits, and often encourage the continued production of collagen in the body. These two factors combined act to fill out the facial features for a more lifted and youthful look, while also smoothing out fine lines and wrinkles and encouraging improved skin texture. 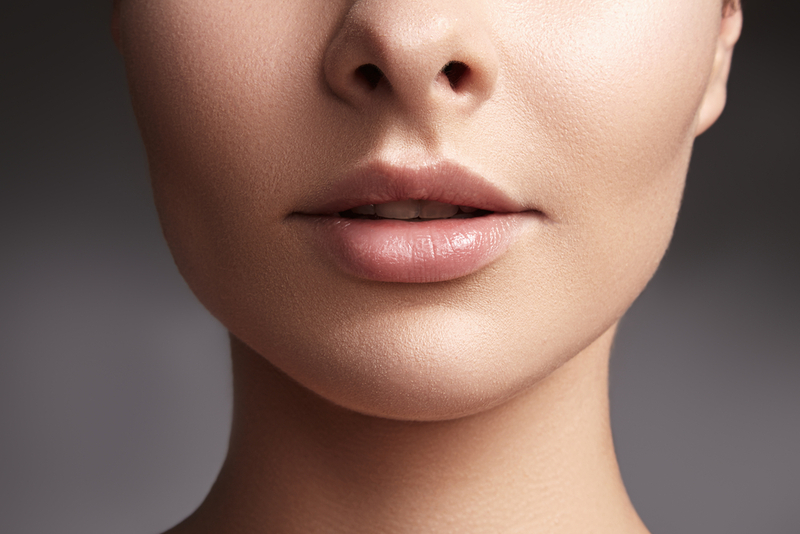 Dermal fillers can be used in many areas of the face, including around the eyes, nose, and mouth, as well as to replace or improve volume in the cheeks, chin, and lips. The majority of dermal fillers are temporary, and require retreatment every few months or years to maintain their results. However, because dermal fillers also encourage collagen production, they can have long-lasting effects that appear extremely natural for years to come. Juvederm Ultra XC and Ultra Plus XC: A hyaluronic acid dermal filler that provides a smooth, long-lasting correction of moderate to severe facial wrinkles and folds. Restylane: Hyaluronic acid specifically formulated to reduce the appearance of moderate to severe wrinkles and folds or add fullness to your lips. Helps smooth out deep laugh lines. 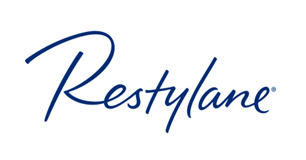 Using innovative cross-linking technology, Restylane Defyne is a hyaluronic acid dermal filler that is able to help restore a more youthful, natural-looking appearance, while helping you maintain your natural expressions. Designed to help soften laugh lines. This can help you restore a more natural look to your face while maintaining your facial expressions. Radiesse: A long-acting collagen stimulator that creates volume and decreases wrinkles while feeling soft and looking natural. Dysport: A prescription injection for the temporary movement in the look of moderate to severe frown lines. Kybella: Kybella helps get rid of chin fat. it is FDA approved and a new non-invasive way to remove fat. 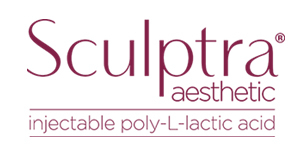 Sculptra Aesthetic helps stimulate your skin’s own natural collagen production to help restore its inner structure and increase facial volume that has been lost to aging. Dermal fillers offer you the option to completely tailor your facial treatment to get the results you want. This solution is ideal for both men and women seeking natural facial rejuvenation or enhancement in under an hour. Each dermal filler has unique benefits and treatment recommendations. Many fillers can be used together, allowing you to address the entire face with a product that is best for each area. Dermal fillers can be combined with other skin care treatments, such as microdermabrasion and laser resurfacing, to improve skin tone as well as texture for a more dramatic and appealing result. Because many dermal fillers produce results that are immediately visible, you and your plastic surgeon can actively customize your treatment while you are in the office for exactly the look you are envisioning with no waiting or return visits. Dermal fillers are an amazing option to help you enjoy a more youthful appearance without the need for surgical solutions. You can reach Dr. David Rosenstein for a complimentary consultation at (561) 202-1462.